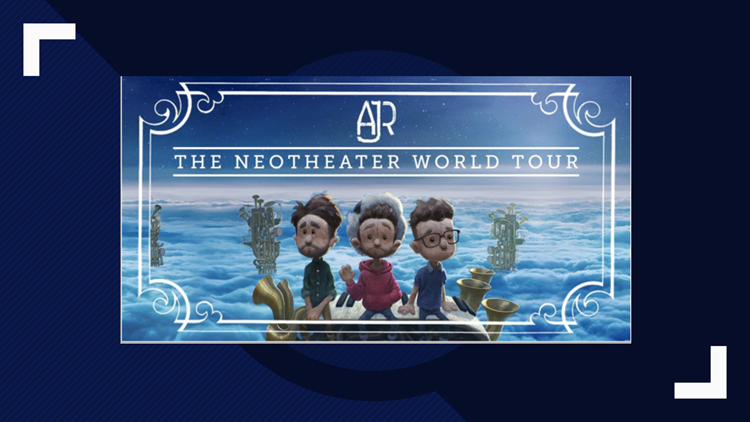 The band will perform the Neotheater World tour November 19 at Shea's Performing Arts Center. BUFFALO, N.Y. — AJR is coming to Buffalo. You can purchase tickets at LiveNation.com or the Shea’s Box Office.